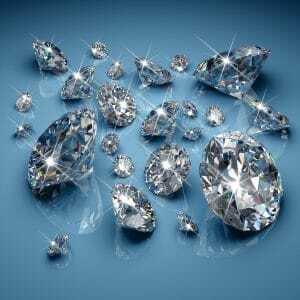 Here are a few tips for finding the right Scottsdale diamond broker to get the best value for your diamonds and to have the best experience! It may seem inconceivable that you would ever want to sell your diamonds. They are likely some of the most valuable items you own, and they probably have sentimental value, as well. The most important diamond you own is probably in your engagement ring. Other diamonds may be in earrings, pendants, or rings you received as gifts for special occasions. The best thing you can do is research as much as possible and get as much support as you can. Gather any sales or certification documents you have for the diamond, as these can attest to its quality. Consider getting an independent appraisal if you have a diamond you think is worth a lot, such as a large or rare diamond. There are many ways to sell your diamonds, including selling them on the secondary market directly. 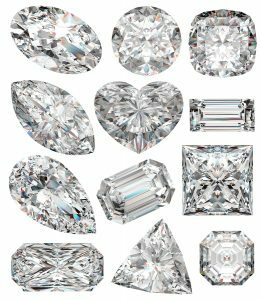 There are also many kinds of dealers that might buy your diamonds. Some dealers are simply consigners, and they allow you to sell your diamonds in their showroom or on their website for a percentage of the sale. You may sell the diamond for more thanks to the exposure of the consigner, or you may get a little less if the selling fees are excessive. Other dealers buy your diamonds to resell in their jewelry stores or online shops. You will be paid a price for your diamond that is a bit less than what the dealer expects to get for it. With a pawn shop, you can either sell your diamonds or pawn them. By pawning your Scottsdale diamonds, you get a low-interest loan that you pay back over a short period. Once you pay off the loan, you get the diamonds back. 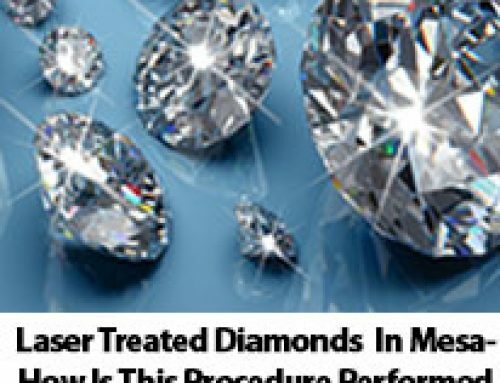 This is an ideal solution if you need the money but don’t want to lose the diamonds. Private Pawn is a pawn shop in Scottsdale that takes a different approach. 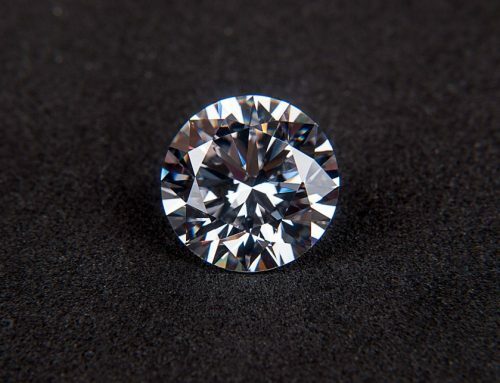 Since diamonds are highly valuable, we understand that you might not want to take them around from diamond broker to diamond broker, perhaps attracting unwanted attention along the way. Therefore, we come to your home or business to appraise the diamonds and make an offer. You can also sell your diamonds using this system. Call us today to learn more.